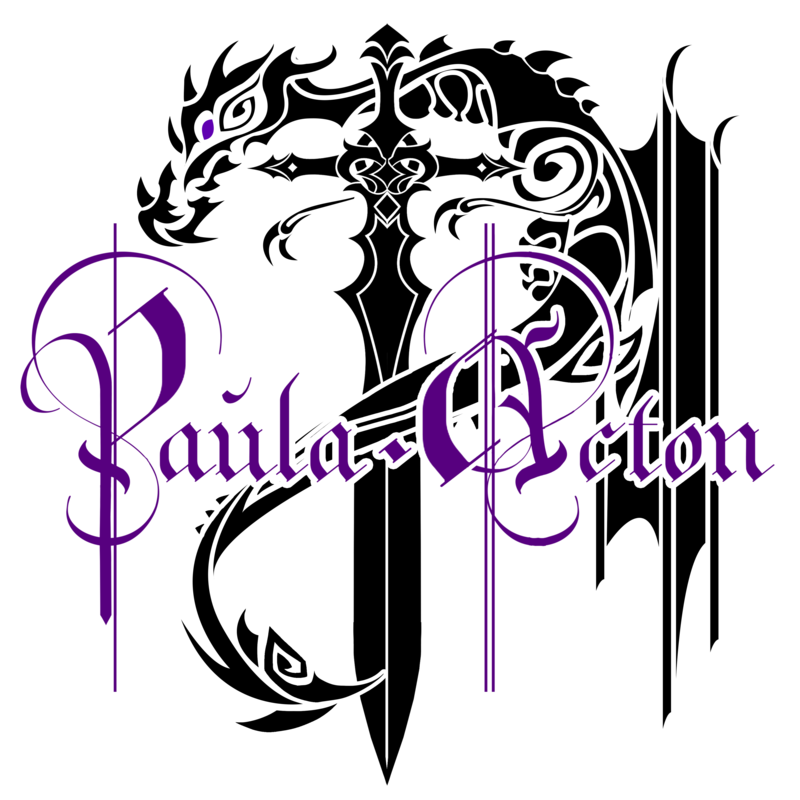 February 3, 2019 paulaactonLeave a Comment on Week Five 2019 Weekend Catch Up! Week Five 2019 Weekend Catch Up! March 8, 2015 March 4, 2015 paulaacton5 Comments on Lights, Camera, Catastrophe!